 The TRUSU Board of Directors Meets once every two weeks to report on and discuss projects and upcoming activities of the Union. These meetings are open to the public and take place every other Tuesday at 4PM in the TRUSU Boardroom. To review minutes from previous meetings visit http://trusu.ca/governance/meetings/board/. Documents or applications for board review or approval must be submitted a minimum of three business days prior to the Board of Directors Meeting.